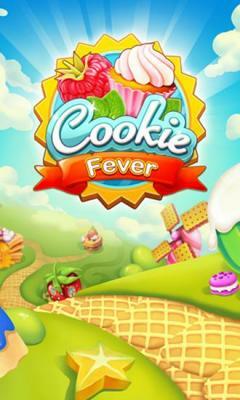 Cookie fever: Chef game - explode various cookies and cakes. To do that swap them and match no less than 3 of the same. 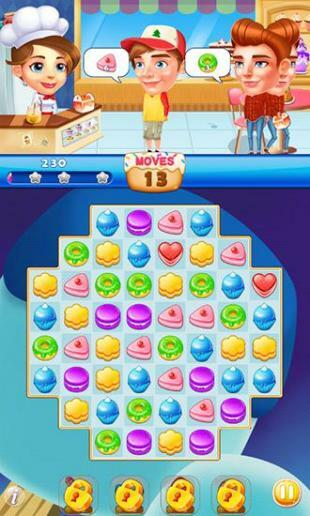 Show your powers of observation and logic ability in this fun game for Android. 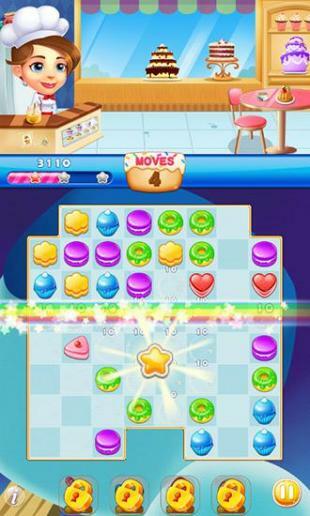 Travel the tasty levels of the magical confectioner's shop. 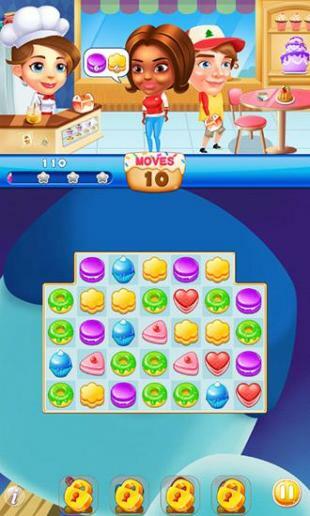 Try to match as many same sweets as possible. 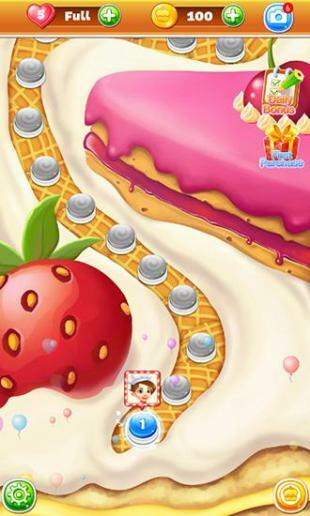 That way you can quickly complete another level, get more points, and earn incredible bonuses. 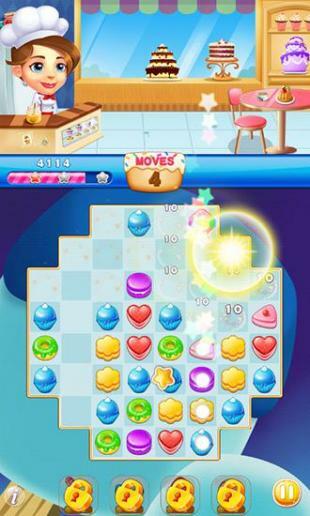 Use bonuses to explode many sweets.